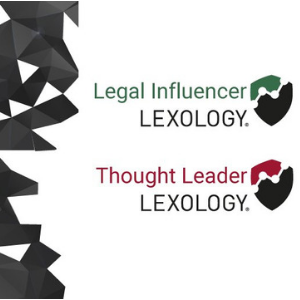 Held in association with the Buying Legal Council and Lawcadia, the Legal Procurement Conference APAC is a unique opportunity for legal operations and procurement professionals, in-house teams and their law firm counterparts to share insights, discuss ideas and explore the increasingly influential world of legal procurement. The Buying Legal Council® is the international trade organization for legal procurement. Our members are tasked with sourcing legal, alternative and ancillary legal services and managing supplier relationships.